North Main St Near Stop-n-shop - "bradford House"
This 2 bedroom, 2 full bath condo features an updated kitchen with maple cabinetry, granite counters, breakfast bar island with decorative pendant lighting plus all stainless steel appliances. The living/ dining room combination included crown moldings and a new (2017) wall A/C unit. The spacious master suite with new wall A/C unit, ceiling fan and walk-in closet also features an updated master bath with jacuzzi tub and dual vanity sinks. The 2nd bedroom is nicely sized and includes ceiling fan. The main bath is also updated with tile flooring and walk-in shower. Additional features include ample closet space, laundry in building plus ample off street parking. The monthly condo fee includes water & sewer, heat/gas and hot water as well as in- ground swimming pool, BBQ area and tennis court. 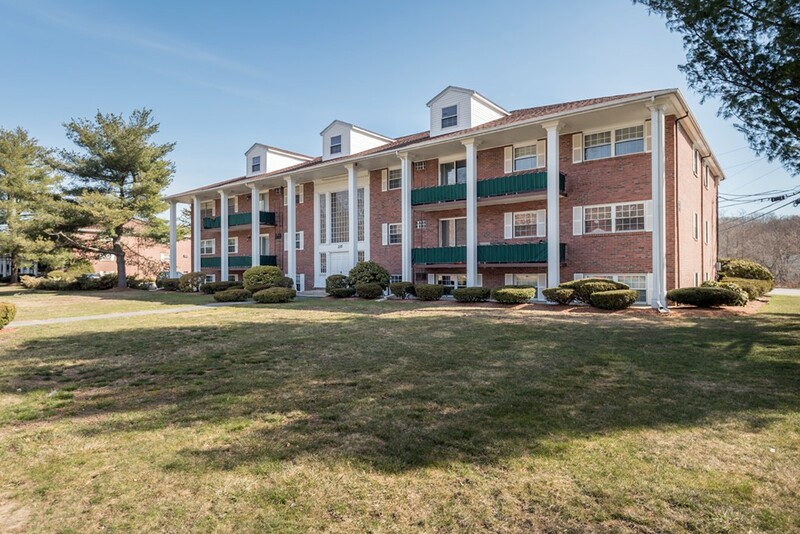 Desirable location, close to shops, restaurants, banking, commuter bus & rail service plus easy access to commute routes makes this move-in ready condo a smart buy for any downsizer or investor.